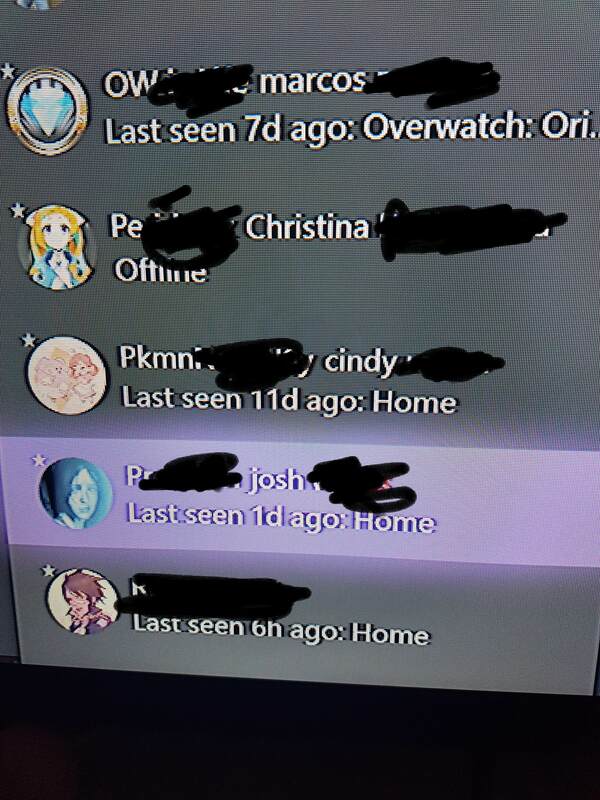 According to Reddit user nadiaface, players real name is displaying on Xbox Live. And what’s making problem worse is that names are also displaying on the recent player’s list. To fix this, go to setting and make ‘name sharing’ disabled.